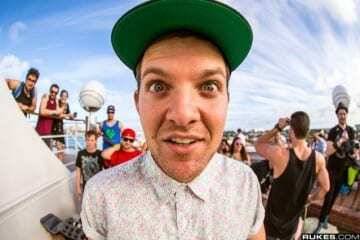 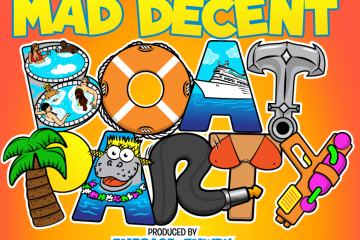 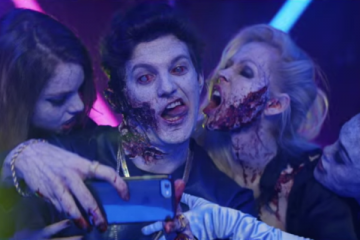 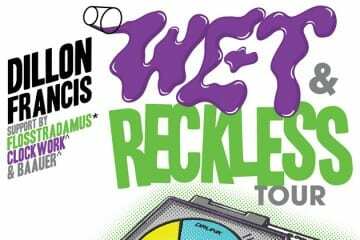 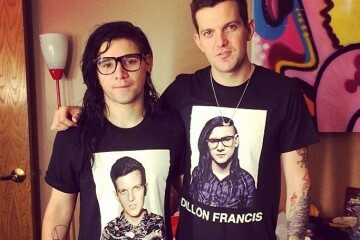 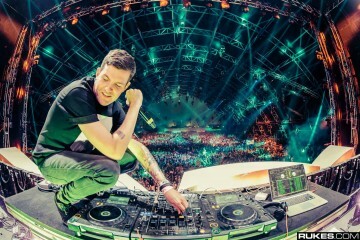 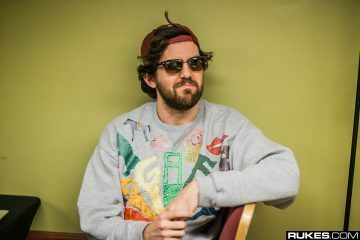 Premiering on Idolator, Dillon Francis’ latest release is a track off his upcoming album and is a collaboration with Major Lazer. 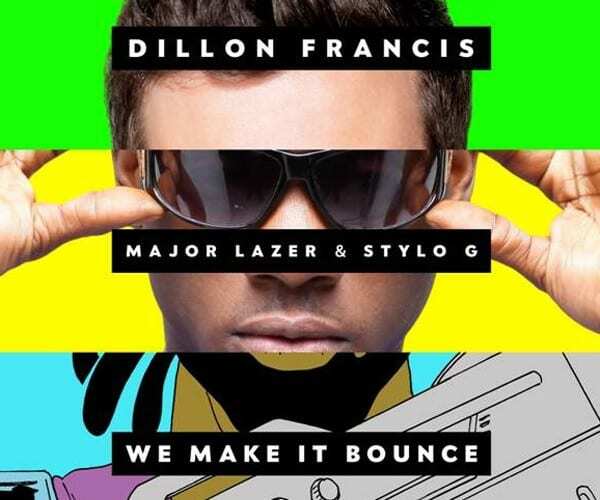 “We Make It Bounce” is but a taste of the album to come and Dillon has been playing it out for over a few weeks now. 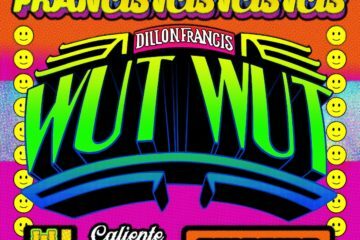 Crowd approved and the Major Lazer touch make this track, well, something you can’t help but bounce too.